Lightweight, impermeable and practical wall-mounted ashtray for good fire safety. 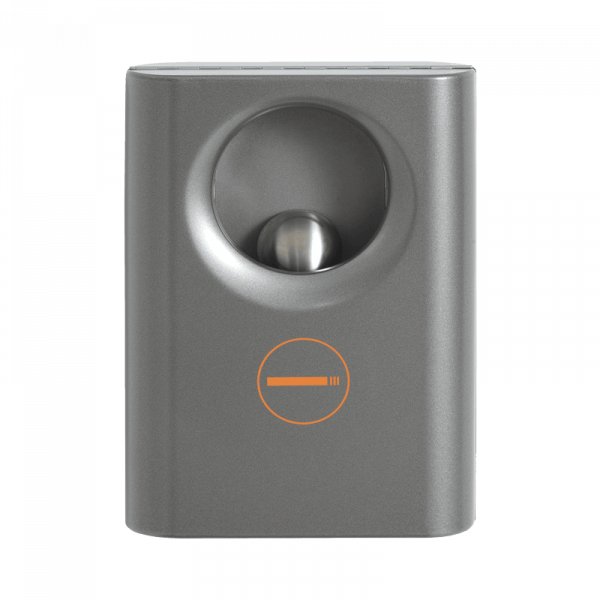 The ashtray is easy to empty and does not protrude far from the wall, which is an advantage in street environments. Supplied with its own stub plate for cigarettes, key lock, door handle and wall mounting bracket. Standard coating is anti-graffiti, which means that it is possible to remove graffiti without damaging the coating.